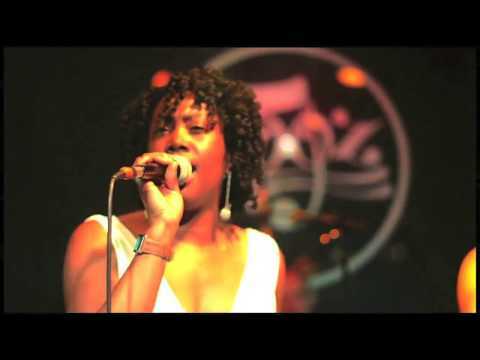 Groove Foundation are one of the most exciting and classy function bands in the UK. Performing Funk, Disco & Soul favourites from across the generations. A six piece band featuring two sublime female vocalists and musicians of the highest calibre, so you’re guaranteed live entertainment at its very best. If you want superb live music with award winning vocals and a fantastic atmosphere for your event then book Groove Foundation now! To find out more then add them to your shortlist or enquire now. Sorry, Groove Foundation doesn't have any photos right now Send us an enquiry and we'll get back to you, or check out the rest of the act profile. Sorry, we don't have a setlist for Groove Foundation yet Send us an enquiry and we'll get back to you, or check out the rest of the act profile.